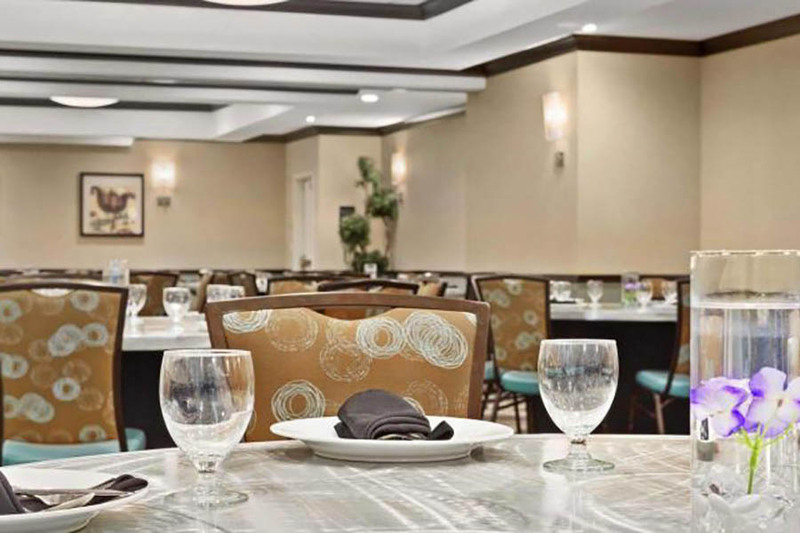 The Candlewood Suites Mooresville Lake Norman hotel is a 100 % smoke free and located immediately off I-77 and just moments from beautiful Lake Norman and downtown Mooresville. 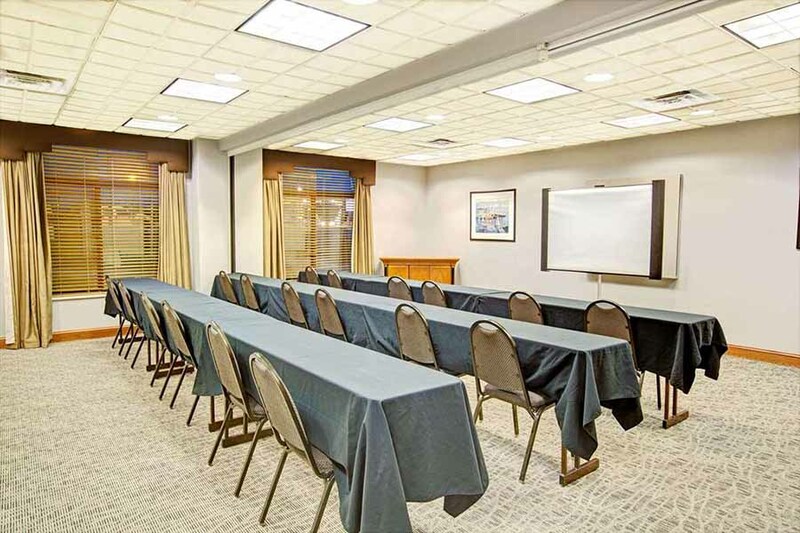 We have 832 sq ft of meeting space in 1 rm which can hold up to 75 ppl. 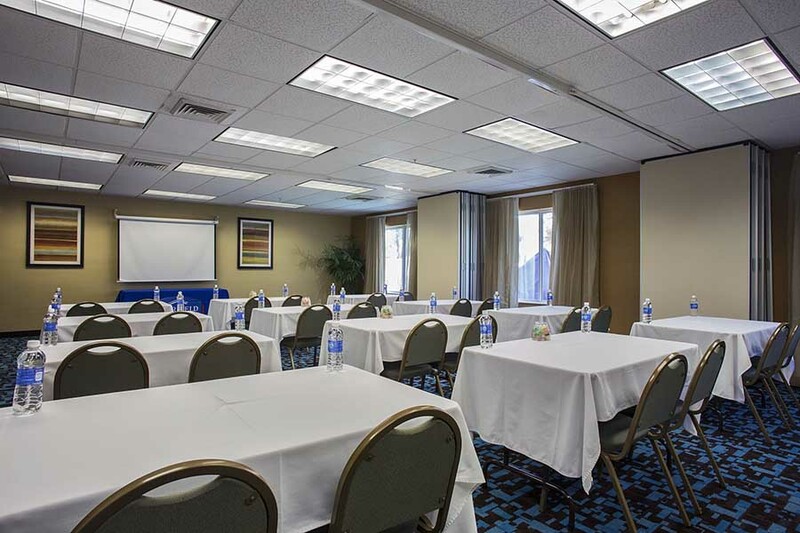 The Wingate by Wyndham offers facilities to seat 30 – 50 people, depending on setup, in our 700 Sq Ft meeting room. 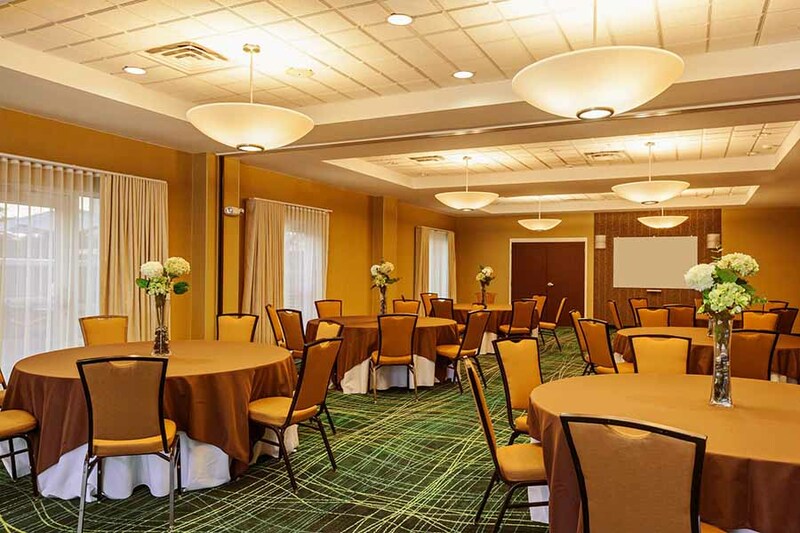 The SpringHill Suites Mooresville banquet facilities feature 1600 square feet of space, audio visual, and in-house catering. 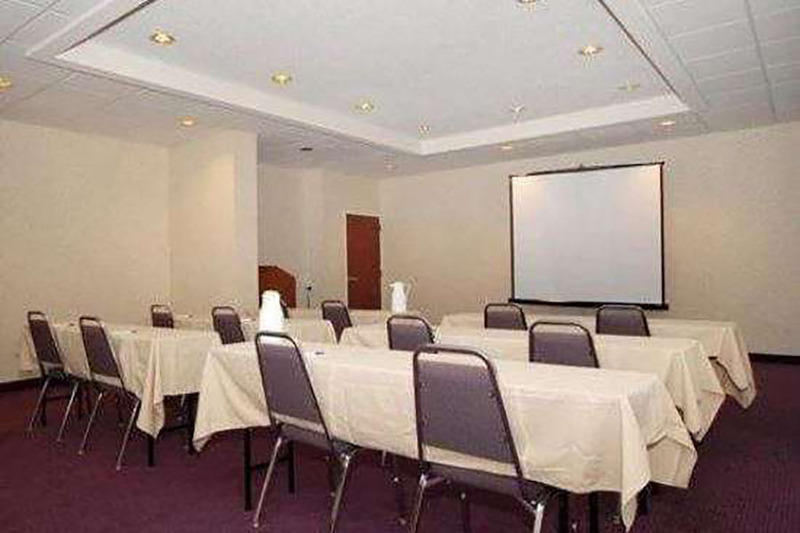 The Baymont Inn & Suites hotel offers meeting space for 50 people theater style and 36 people classroom style. 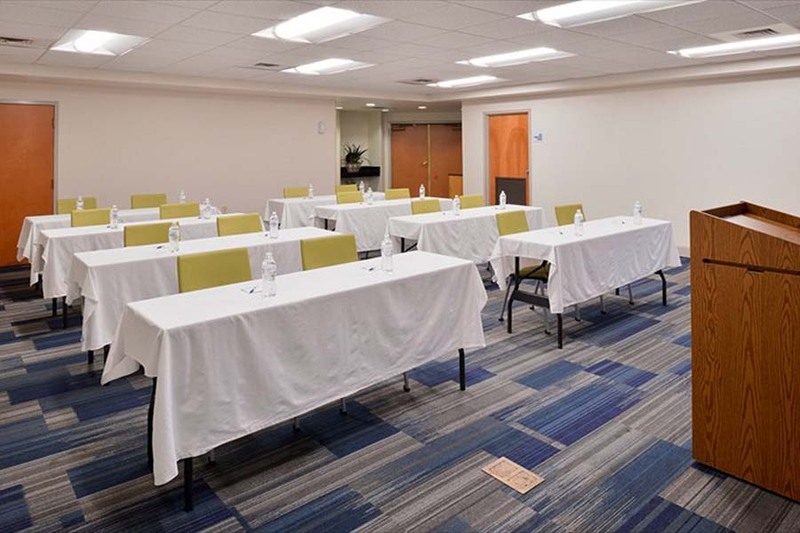 The Holiday Inn Express Hotel & Suites Mooresville-Lake Norman has meeting space for 60 people theater style and 40 people classroom style. 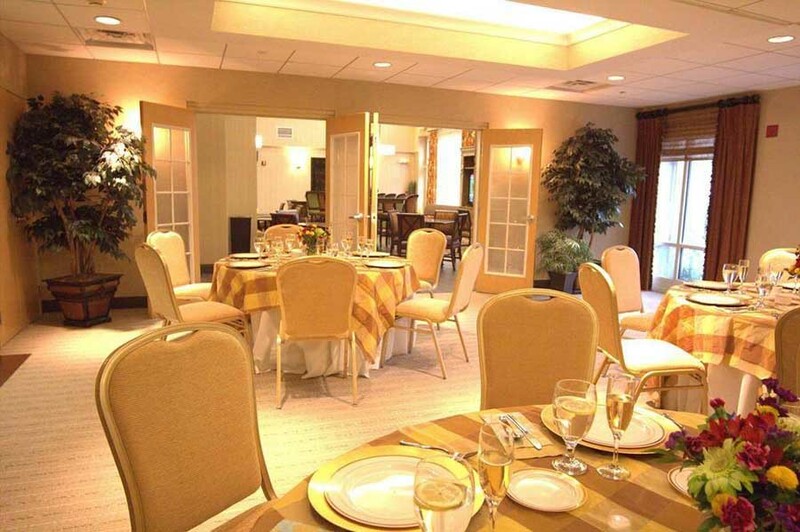 The Hilton Garden Inn features 2,500 square feet of flexible banquet and meeting space. 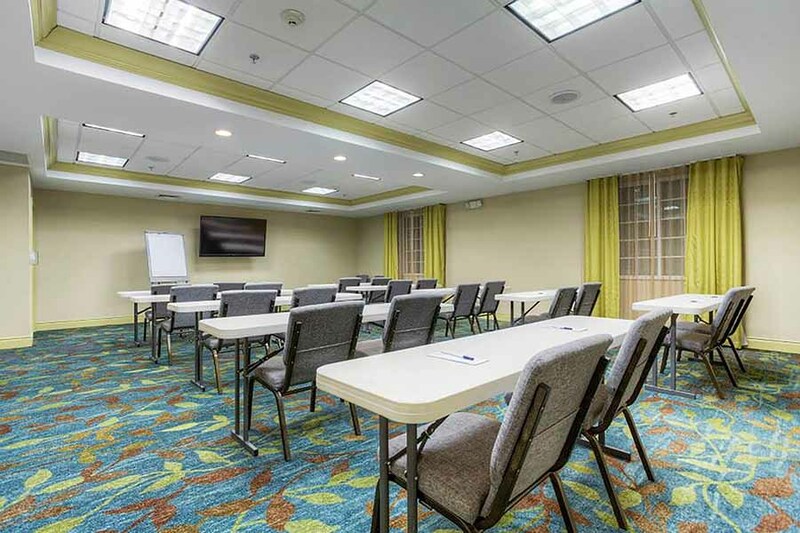 The Fairfield Inn Mooresville has 1,066 square feet of banquet and meeting space that will seat 80 people classroom style and 100 people theater style.